Music analysis project. Predicts tempo and music genre based on data about the mp3 track. Automaker company sales project. Predicts whether a customer -with given data about age, gender and area of residence- would buy a car or not. Student working on a salary predictor project. His solution would provide a fair and accurate salary based on years of experience. Students working on their projects in the sprint. Naive Bayes machine learning algorithm lecture. 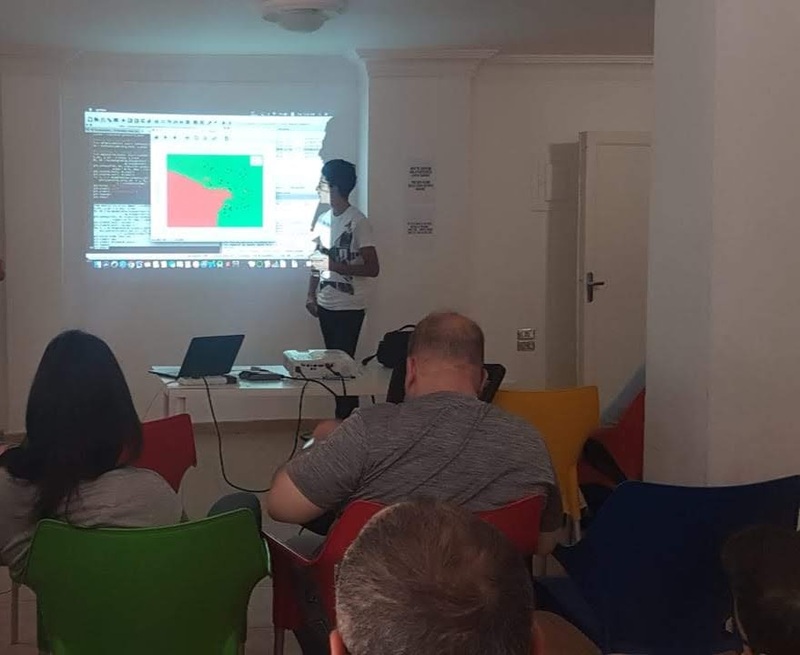 On Thursday July 19, 7 brilliant students presented the projects they were working on during the AI camp, each with his own unique and creative approach. 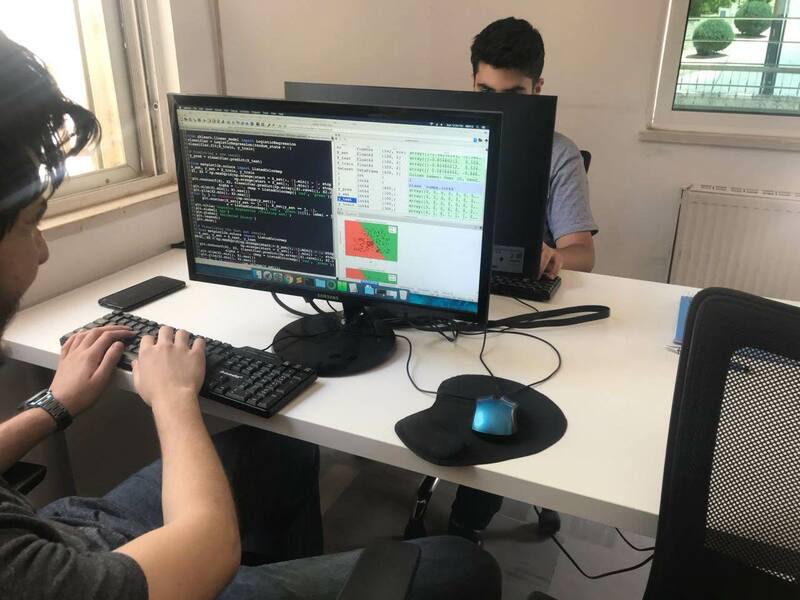 They will now take their acquierd knowledge and contribute to the development of Artificial Intelligence solutions in Jordan and the world.